Down to earth , friendly and well known for his electric smile! Born, May 3rd 1979, in London, England. Danny was unaware of the influence that music and entertainment would have on his life. Danny grew up listening to the sounds of Luther Vandross, Lionel Ritchie, Marvin Gaye, The Rat Pack, James Brown and many, many more. It was his family record collection that would inspire him to enter into the world of music and entertainment. Danny discovered he could sing (aged 18) on a family holiday to Tenerife. From that point onwards, Danny played 1000’s of gigs and went to countless auditions until 2001 when the hard work paid off, his dream came true and his career turned professional overnight. Danny achieved amazing success along with other Hear’say members: Kym Marsh, Myleene Klass, Suzanne Shaw and Noel Sullivan. Thanks to their loyal fanbase, Danny was able to achieve unprecedented record sales, going double platinum with both the band’s debut single “Pure and Simple” ( 1.2 Million copies) and debut album “Popstars” ( 1.4 million copies). These figures placed the group in The Guinness Book of World Records, being the only group to have their debut single and album at No.1 Simultaneously. 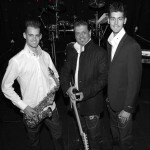 Due to the success of the group, Danny fulfilled a burning ambition; Touring and singing Live every night to thousands of people. The group toured the UK & Ireland with 36, record breaking, arena dates and this led them to present their own Saturday Night TV Show “Hear’say, It’s Saturday!” (ITV). It was on that show that Danny achieved another dream; singing with Soul legend Lionel Ritchie. Danny said ” It was a milestone for me both professionally and personally. I have proved you can live your dream! Lionel Ritchie has been a constant in our family record collection. My family were in the audience that night and for them to see me sing with Lionel Ritchie was an unforgettable moment. 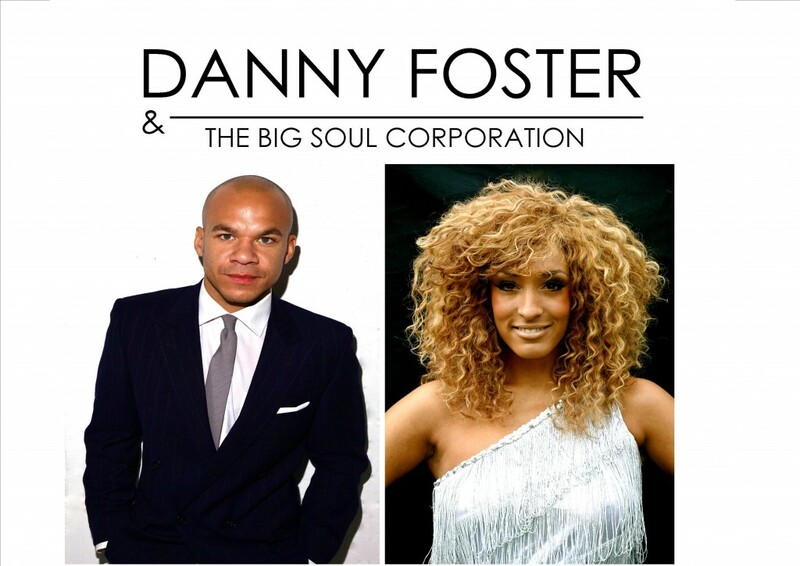 Danny has performed on major television shows including: The Royal Variety Performance (ITV), The Brit Awards (ITV), Top of The Pops (BBC), Party in The Park (ITV) and many, many more. Danny and the group were on countless newspapers and magazine covers including Heat, Smash Hits, The Face and NME. After 2 albums and whilst recording a third, in New York, the band decided they had reached a natural and rapid end. All members agreed to go their separate ways and Hear’say split. After the group split, Danny kept a low profile by taking time out. Danny travelled, recorded new music and bought a flat in London. Today, Danny is embarking into all areas of entertainment. 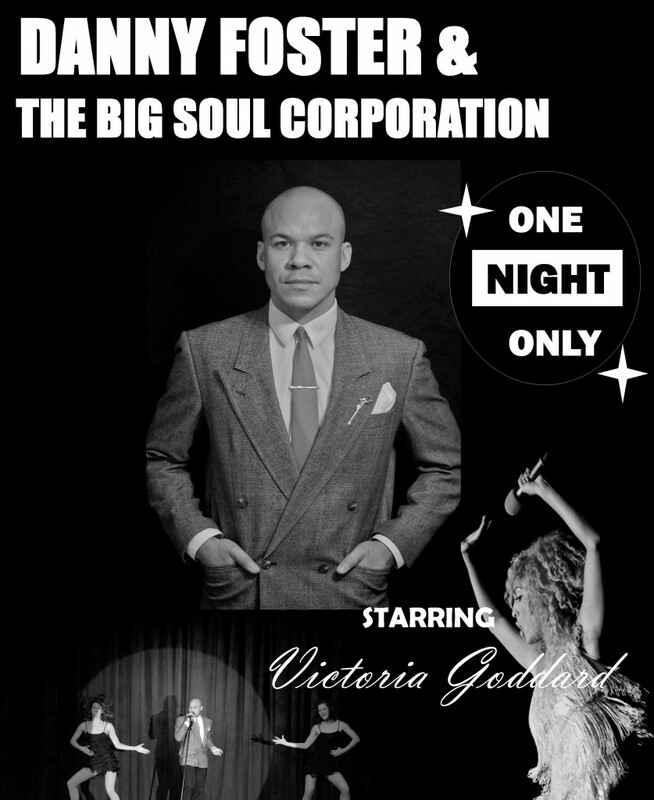 Danny is currently pursuing his passion for singing by performing with his Soul Band – Danny Foster & The Big Soul Corporation. Between Danny’s creation and Empire Leisure, the show has become one of the busiest touring shows in the business over recent years and never more busy than in 2016. Danny is also working on creative ideas and concepts for TV & Entertainment shows.